Attention! 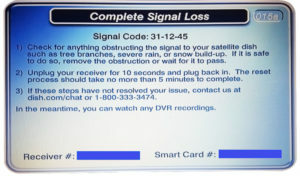 Did you recently receive an error message on the DISH Network TV on your boat? 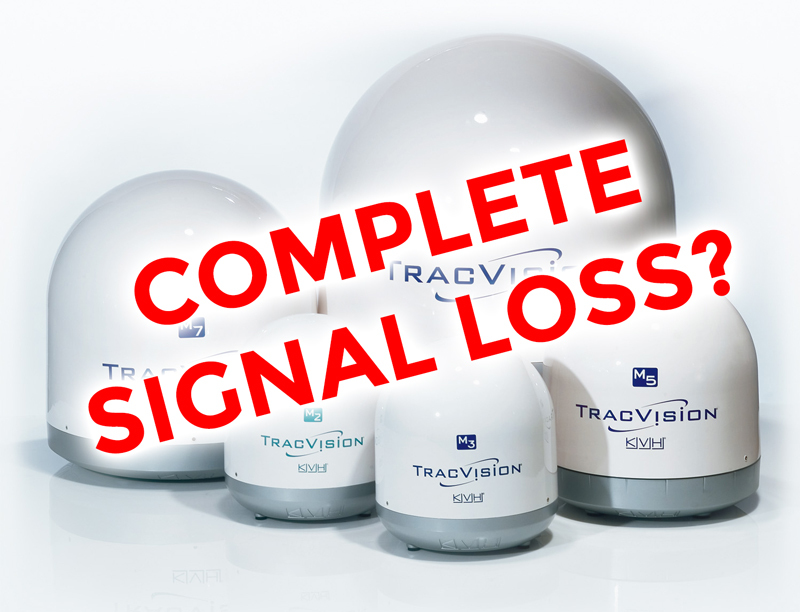 Did it read “Complete Signal Loss,” “DISH receiver not working” or something similar? If so, your equipment is in need of an upgrade. 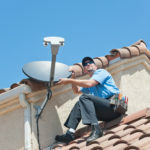 These common issues are the result of a network update that affects all KVH M series satellite dishes and all DISH receivers made before 2008. You purchased your dish in the mid-2000s and probably didn’t upgrade it during the recession. Now that times are good, you’re taking the boat out again; but in the meantime, your satellite TV system has become obsolete. A message was set to pop up on your receiver when this happened, but it was probably at the marina or in dry-dock the whole time. And these DISH-signal-lost and related issues aren’t just limited to boats. 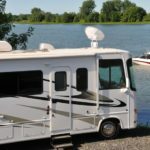 Signal Connect has received reports that owners of RVs, campers, buses and limos are having the same experience. One day, they’re rolling down the road with their passengers enjoying HDTV on the go, the next day their screens read “Complete Signal Loss,” “DISH receiver not working” or some similar warning. If you’ve experienced this, it’s an upgrade issue. Fortunately, Signal Connect has your solution. When it comes to upgrading your satellite TV service, Signal Connect gives you options. Since your TVs are probably HD-capable, you can get a new satellite dish. This will restore service today, and provide peace of mind for any future upgrades. 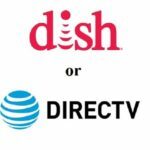 If you choose to change providers, we can set you up with the latest DIRECTV equipment to work with your current dish. This saves you the short-term cost of replacing the dome. We also can match your boat or vehicle with an antenna and equipment that delivers free, over-the-air and cellular data. Whatever option you choose, Signal Connect will provide a customized solution that fits your needs and budget. 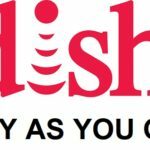 The words “DISH signal lost” do not have to spell doomsday as long as you have Signal Connect. To kick your upgrade process into motion, fill out our online form below. A member of our team will call you to discuss your options and provide recommendations for viewing packages, equipment and support. If you need to get this done in a hurry, just give us a call. You can reach us at 866-726-4182. We’d now like to return you to your regularly scheduled program… as soon as your satellite TV upgrade delivers it.